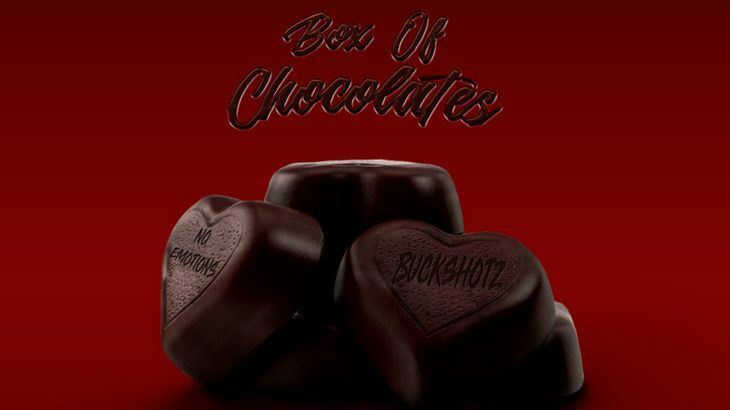 Taking a short break from his typical sound, Young Buck expresses his feelings (or lack of) in a really completely different approach in honor of Valentine's Day 2019. Seven tracks complete, every title and the contents inside every monitor is a little more sentimental than what we're notably used to listening to from Buck. Consider it a deal with (no pun meant). Cop it beneath by way of DatPiff x The DisPensary! 50 Cent and Buck appear to be feuding once more. Buck plans to drop far more music within the close to future regardless. Stay tuned in for the way it seems!